Midlands Lubricants Ltd supplier distributor of best quality Chain saw Oil. Midlands Lubricants supplies Chain Saw Oil to both trade companies and individuals alike. Supplying quality lubricating Chain saw Oil for use on most chain saws, all blended brand new to order from virgin base oil. We also understand the importance of safety and reliability so we regularly contact our customers to form lasting partnerships. Keeping your chain saw well lubricated is crucial to prevent the build up of heat we deliver this with our superb quality products coupled with the added advantage of great price and timely delivery so we have happy customers who choose to come back time and time again. Supplying quality chainsaw oil suitable for Alpina, Husquarna, Echo c series, John Deere, Jonsered, Komatsu G range, Makita DCS range, McCulloch Mac and PM series, Pioneer P series, Poulan, Stihl – Can’t find what you are looking for? just call or send an enquiry. 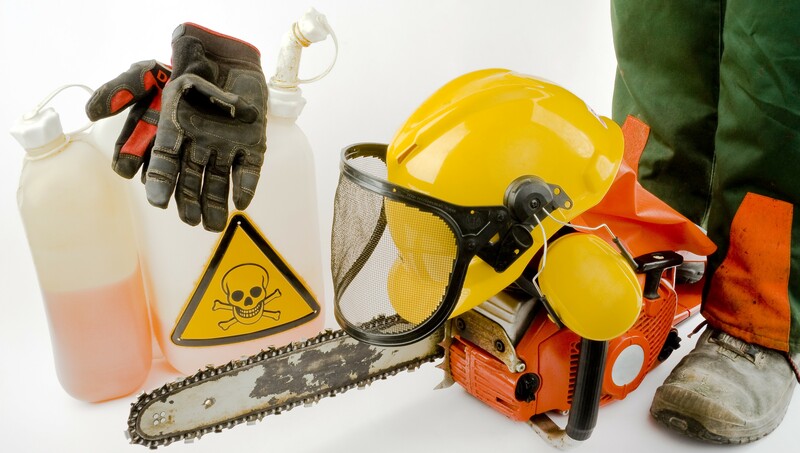 Midlands Lubricants Biodegradable chainsaw oil is a vegetable oil based lubricant which is an environmentally acceptable alternative to conventional mineral oil based chainsaw fluids. There are only a few basic steps to keep any chain saw well lubricated and ready to go but often it just means refilling the oil in the reservoir. If refilling the oil is not apparent at a glance, be sure to consult your owner’s manual for instructions. In order to grease the sprocket, you will need a grease gun designed specifically for a chain saw. Midlands Lubricants also has considerable knowledge and experience and will always help take the stress out of ordering whilst still providing quality products at competitive prices (consistently better priced than eBay and Amazon) so why not checkout our fantastic Grease range also suitable with Chain Saw Oils. Switch and Save today and we will save you time and money?